Monday, November 26, 2007 7-9 p.m.
"THE STAX MUSEUM OF AMERICAN SOUL MUSIC has been celebrating the 50th anniversary of Stax Records all year. 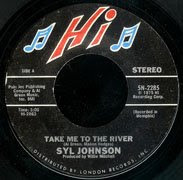 And now we pay homage to Memphis’ other great label, Hi Records, with a special Last Mondays in Studio A concert by the Hi Rhythm Section and Syl Johnson! Yes, the Hodges Brothers, Howard Grimes, and Archie Mitchell are reuniting for a rare Memphis performance in a tribute to legendary Hi Records owner/producer Willie "Pops" Mitchell. 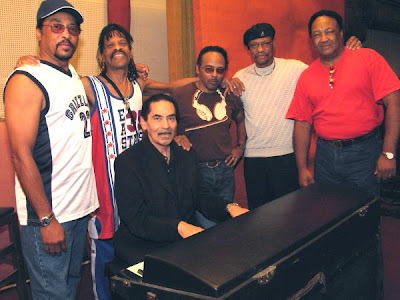 Together, Mitchell and these musicians have written, recorded on, and produced some of the great music in American History, including that of Syl Johnson himself, along with Al Green, Ann Peebles, O.V. Wright, Don Bryant, and dozens of others..."
Wow! Another one of those times that make me wish I lived in Memphis... As you may recall, we talked about Poppa Willie and his importance to this music back in August, then we kind of made a left and followed Reggie Young and Bobby Emmons after they left the building. Let's go back and take a look at what happened at Hi after they left. In the late forties and early fifties, in a rural area east of Memphis called Germantown, Leroy Hodges formed a blues band called the Blue Dots. His twelve children grew up listening to that band and, as they got older, sat in with them whenever they could. By the time he was a teenager, Leroy Jr. had formed his own group, The Impalas, and began performing around town. Another founding member of that band was a kid names Archie Turner, who was the stepson of Willie Mitchell. They would rehearse for hours at Mitchell's house, and Leroy's younger brother, Mabon (who had been nicknamed 'Teenie' ever since they were little kids), began hanging around, trying to get noticed. Willie gave him some pointers on his developing guitar technique, and basically paid attention to what he was doing. Teenie thought that was great and, before long, he was at the house so much that he just kind of moved in, and Poppa Willie took him under his wing. He would accompany Mitchell to his regular gigs at the Manhattan Club, and would get up on stage and play with them whenever he got the chance. 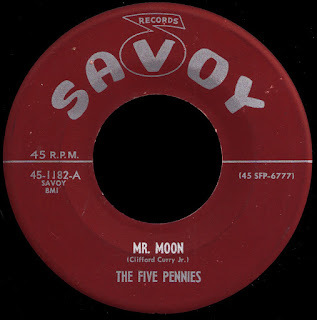 By 1965, he had become a regular member of the band. Over the next couple of years, Leroy (with The Impalas now history) would become the bass player, and their brother Charles (who had been the keyboard man for O.V. Wright) would join on the organ. Once Al Jackson Jr. decided to concentrate more on his session work at Stax, Howard 'Bulldog' Grimes (the man he replaced at the label) would become Willie's regular drummer. As things changed over at Hi, and the Bill Black's Combo guys drifted away, it was only natural that Mitchell use the members of his working band to fill in the gaps. 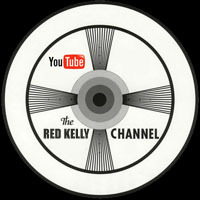 By 1969, Willie (as the newly appointed vice president of the label) was ready to take things in a different direction. Cutting back on his live gigs, Mitchell brought in his brother James to lead the horn section, and stepson Archie on the piano. Moving away from the 'instrumentals' that had defined the label for so long, he set out to find the right vocalists to take things to the next level. 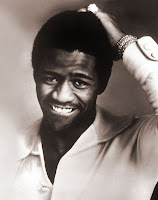 One of the first singers Willie signed was a kid from Arkansas named Al Green. In the Commercial Appeal article, Mitchell says "...I was looking for a specific sound, and he was the only one that could hear jazz changes and really sing in that style. Once we got that together, I just kept making arrangements like that and that was just hit after hit." It was indeed. As we talked about in August, Green's Hi singles spent over six years on Billboard's R&B chart between 1970 and 1979. 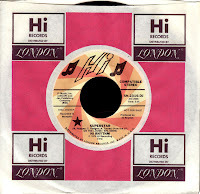 Hi Rhythm, as they grew to call themselves, played on every single one of those records. They were also backing Charles' old buddy O.V. 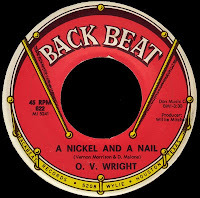 Wright on his truly amazing Back Beat stuff (in addition to continuing the job once he made the move to Hi), and were the driving force behind so many influential records by Ann Peebles and Otis Clay. 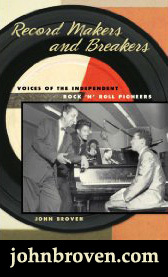 As the 'Hi Sound' developed, with guys like Bowlegs Miller, Wayne Jackson and Andrew Love rounding out the brass, Rhodes, Chalmers and Rhodes handling the backup vocals, and James Mitchell's trademark string and horn arrangements, the body of work they created over there on South Lauderdale Street is something that may never be equalled. 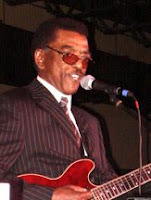 Teenie Hodges had also developed into quite the songwriter, and collaborated with Al Green on such classics as Here I Am (Come And Take Me), Love And Happiness and the truly untouchable Take Me To The River. 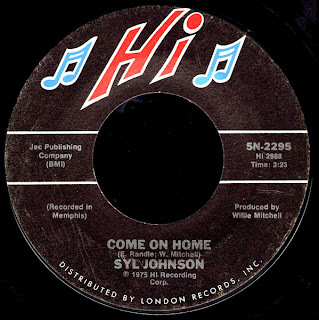 We've mentioned this before, but a lot of people don't realize that Reverend Al's version was only released as an album cut, and that the big hit belonged to Syl Johnson, who took it all the way to #7 R&B in early 1975 (it's also now up on The A Side). 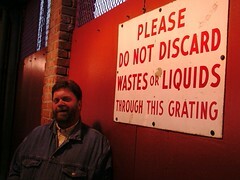 If you've been around here a while, you already know that I think Johnson is just one of the coolest people ever. His Twinight material is the stuff of legend, and the fourteen singles (and two LPs) he made for Hi between 1971 and 1978 are simply fantastic. Today's selection here is a case in point. Released in September of 1975 as the B side of his harmonica fueled #15 R&B hit I Only Have Love, this airy and simple love song just drips with talent. Co-written by Poppa Willie and yet another unsung hero of Memphis soul, Earl Randle, Johnson's emotional delivery over that killer Hi Rhythm arrangement just knocks me out. I imagine that's Archie Turner playing that awesome piano, as that's definitely Charles Hodges working the Hammond. Top shelf stuff, folks. Thanks so much for all this great info. You're posts are a SUPER history lesson for this SOUL novice. I didn't know those cats backed Cat Power. I knew they were Memphis folks, but not specifically who it was. That Cat Power record is very cool and now I know why. All the best!! Thanks for another great post, and thanks for the news article. What a show that must have been on Monday night! Wish I could have been there.